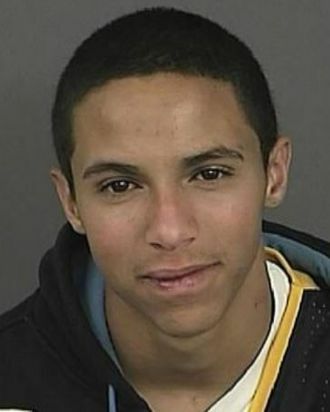 Denver police are asking for the public’s help in locating a man who goes by the name “Baby Obama,” wanted for an aggravated burglary and shooting that occurred on December 22. Think it’s time for a different nickname? Baby Clyde has kind of a nice ring to it.